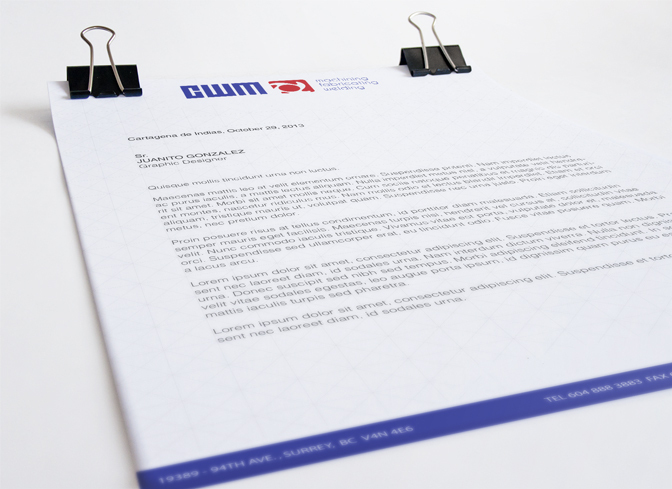 Katrina’s Design has partnered with CWM for several projects, including Logo, Business cards and Brochure. 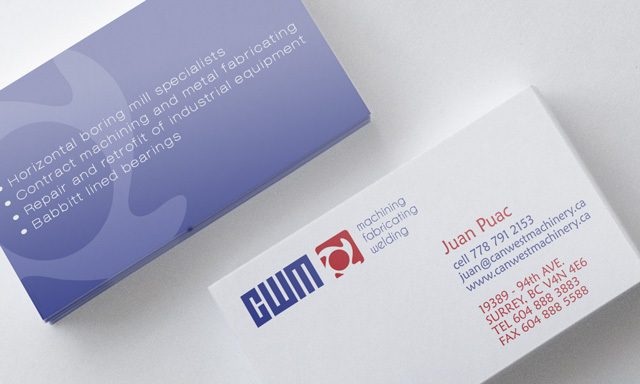 CWM – Can West Machinery is one of Canada’s most versatile jobbing machine shops. Located in Port Kells (Surrey), British Columbia.